Description: The Caldwell Premium 9in-13in M-LOK KeyMod Bipod provides a stable shooting support that attaches to most firearms with an M-LOK or KeyMod handguard. It is constructed from machined aluminum and carbon fiber components that deploy quickly. 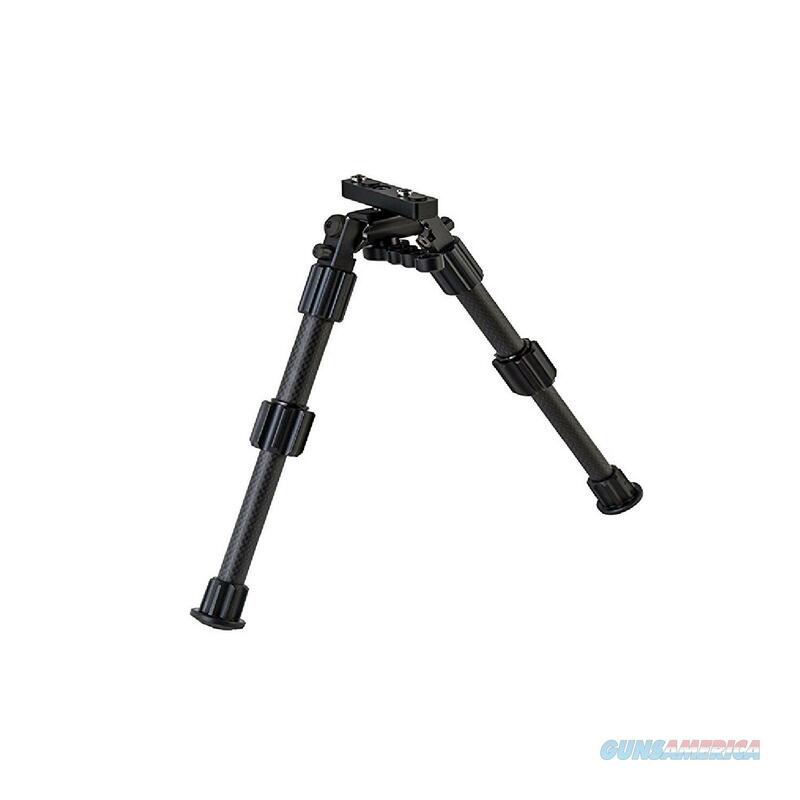 Provides a stainless steel leg-locking mechanism and lightweight carbon fiber legs with twist locks. Soft rubber feet provide enhanced stability. Includes a KeyMod adapter and an M-LOK adapter.